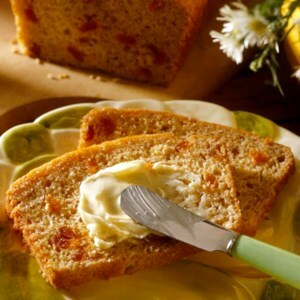 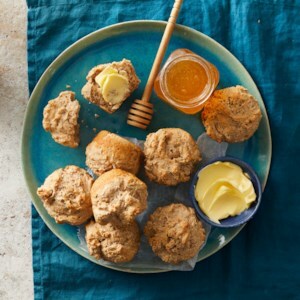 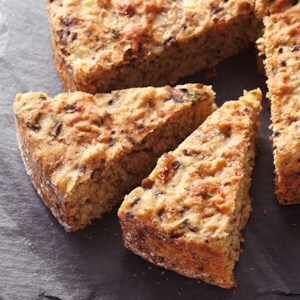 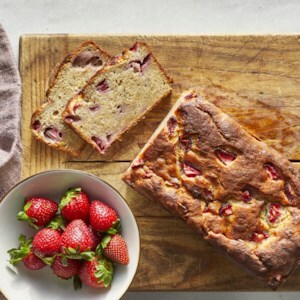 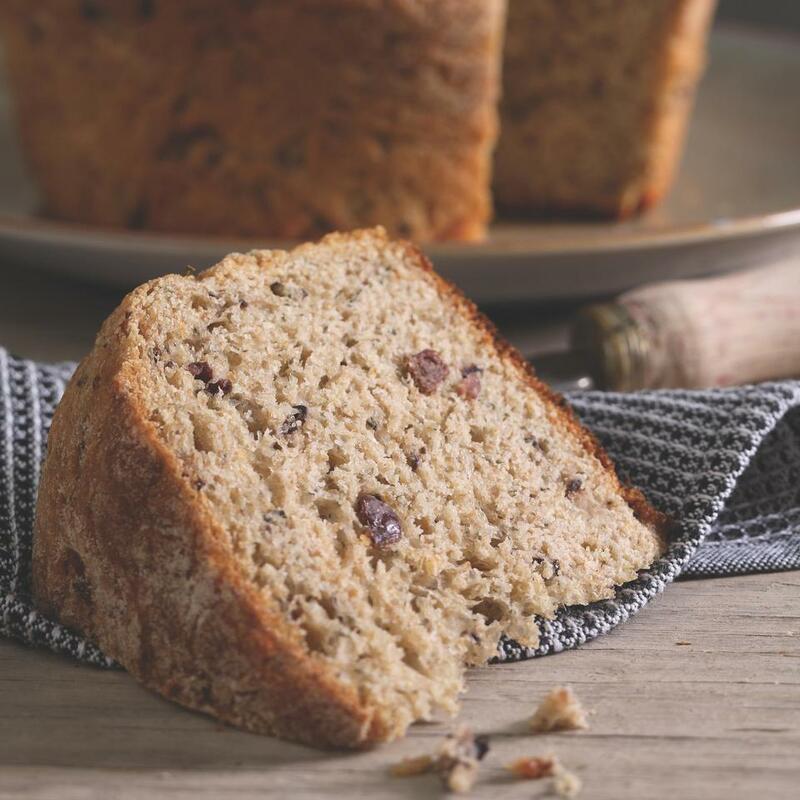 Find healthy, delicious bread recipes including easy banana bread, Irish soda bread, gluten-free and yeast free breads, and bread dough, from the food and nutrition experts at EatingWell. 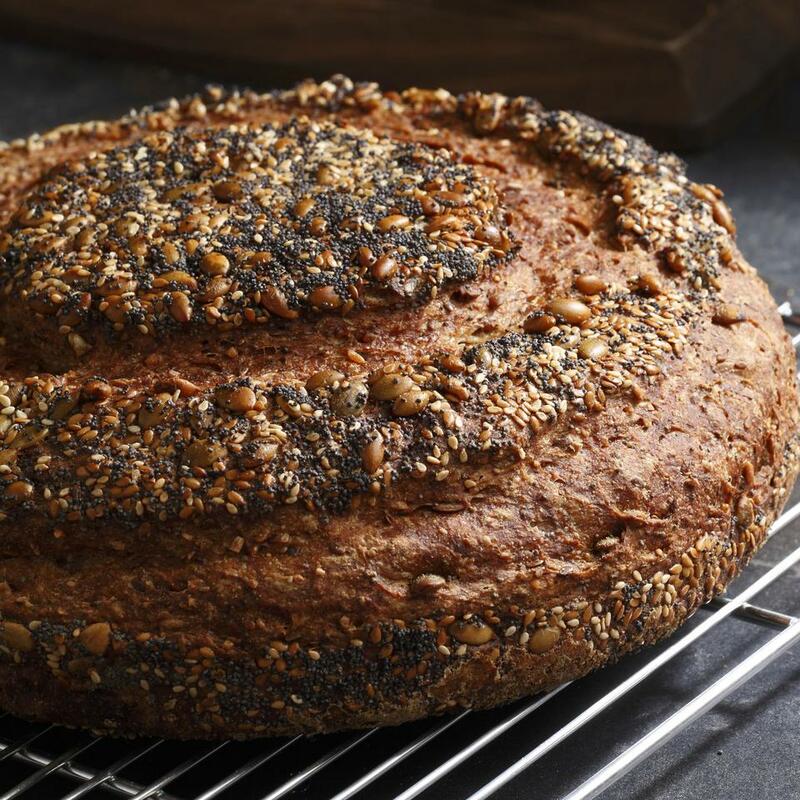 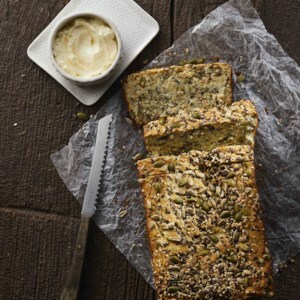 This healthy whole-wheat quick bread recipe is loaded with sunflower, pumpkin, flax and sesame seeds. 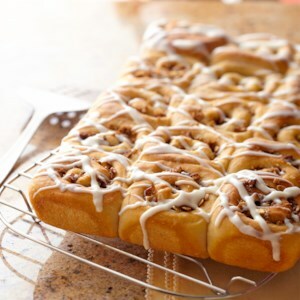 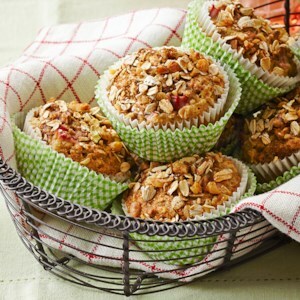 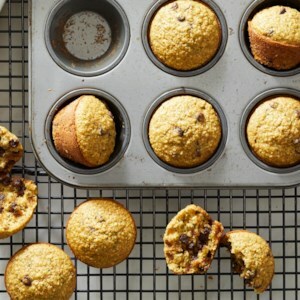 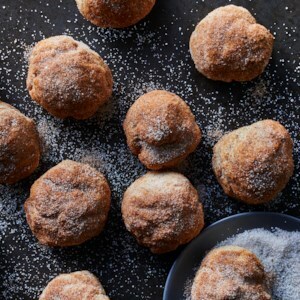 Get easy recipes for banana bread and banana muffins to use up extra bananas. 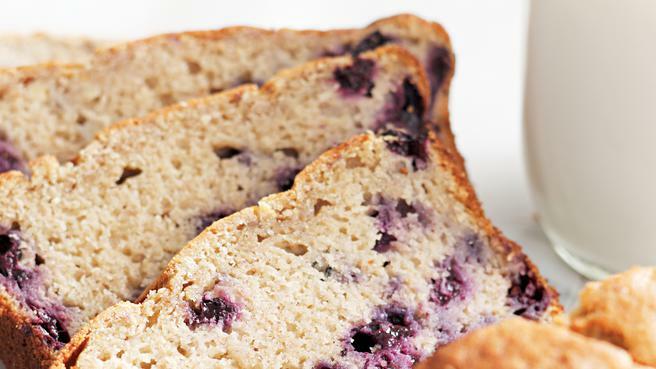 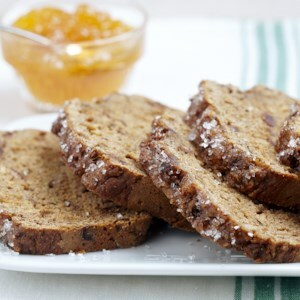 Substitute whole-wheat flour for all-purpose flour in this healthy banana bread recipe. 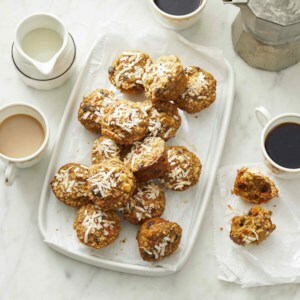 The batter for these healthy gluten-free zucchini muffins comes together in a flash in your blender. 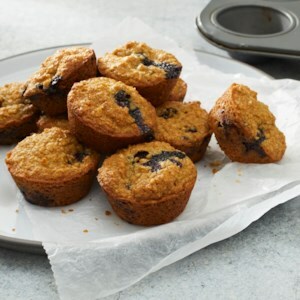 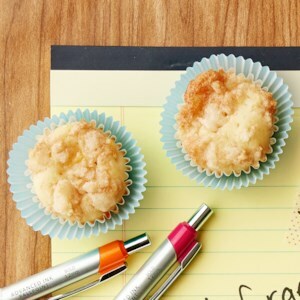 And these tasty treats are baked in a mini muffin tin, so they're the perfect snack or quick breakfast. 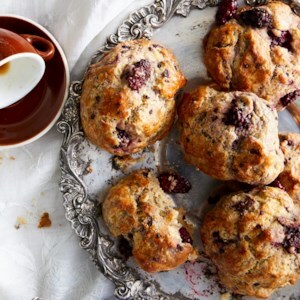 The chocolate chips are an optional but excellent addition. 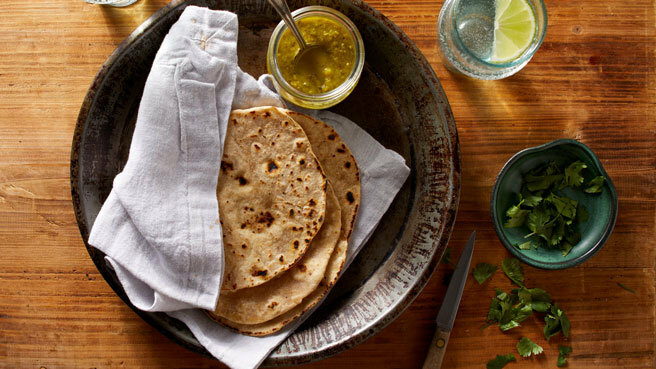 Roti is a flattened bread that originated in India. 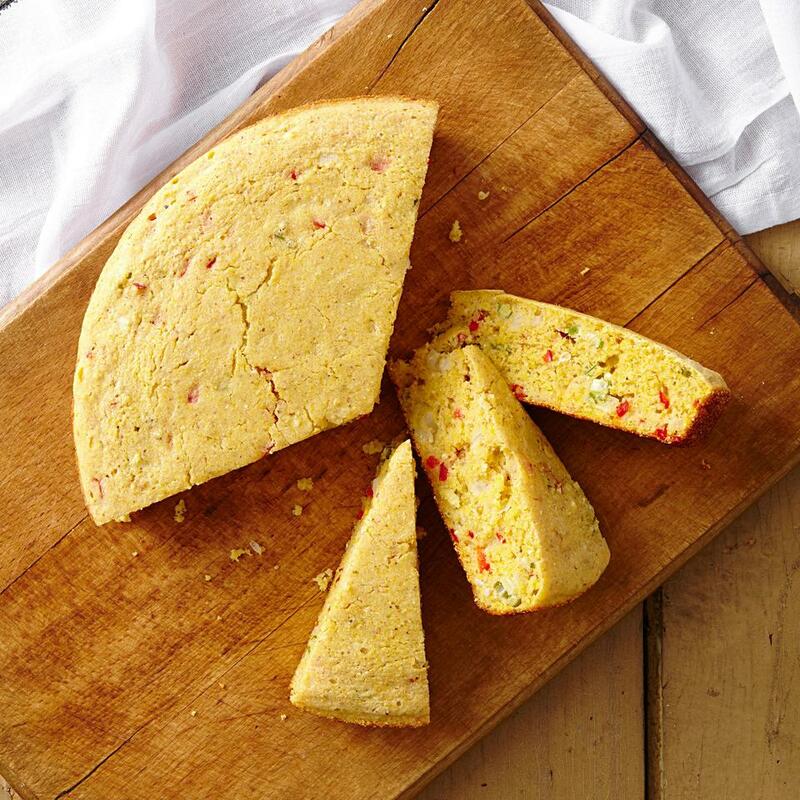 It's cooked on a griddle or skillet on your stove and can be eaten alongside any meal, or used as a base for vegetables or curries. 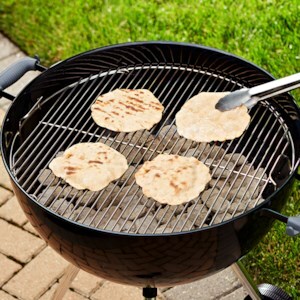 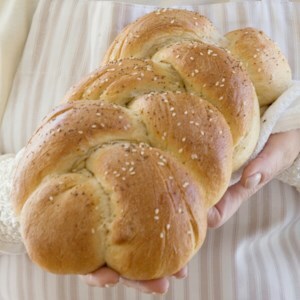 If you're grilling a main dish, try cooking the roti bread on the grill! 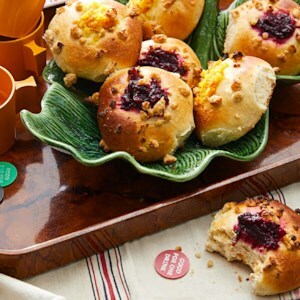 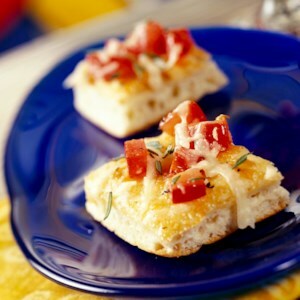 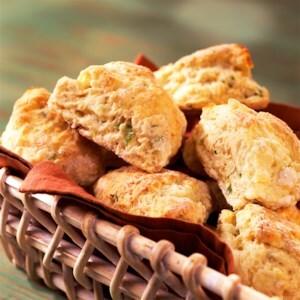 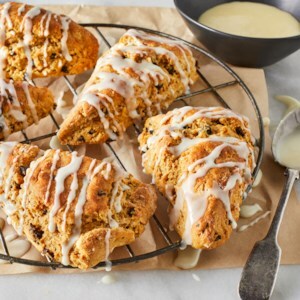 These savory scones are flavored with a delightful combination of scallions and goat cheese. 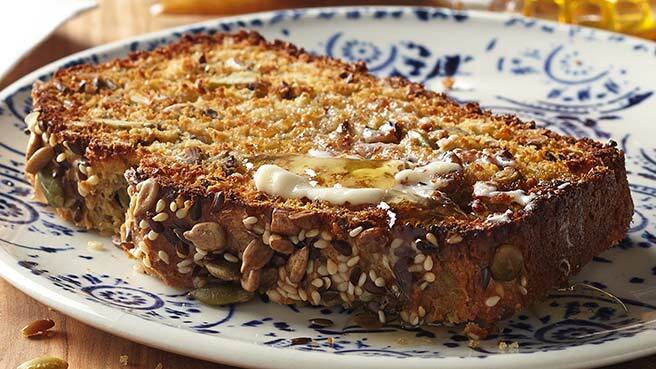 Serve them warm with fresh butter at your next brunch.